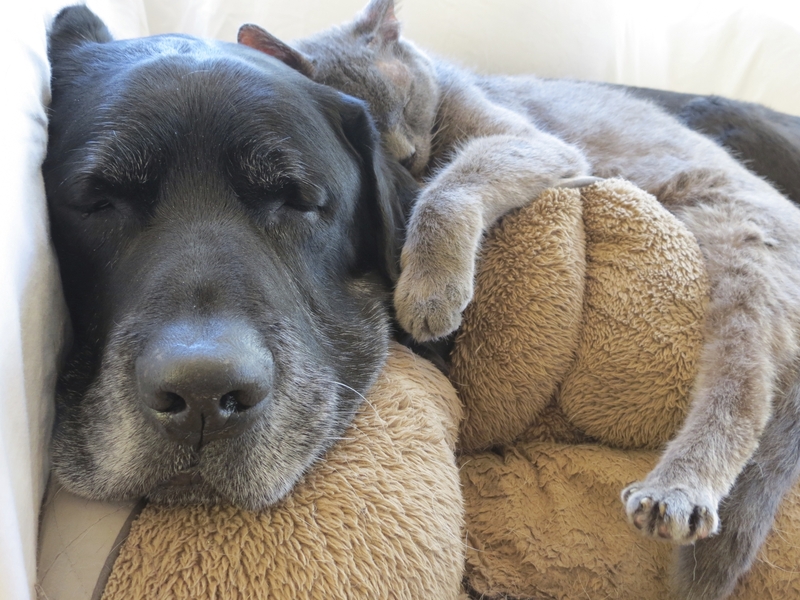 If you love senior pets and have some time to spare, we'd love to see you at our volunteer orientation! 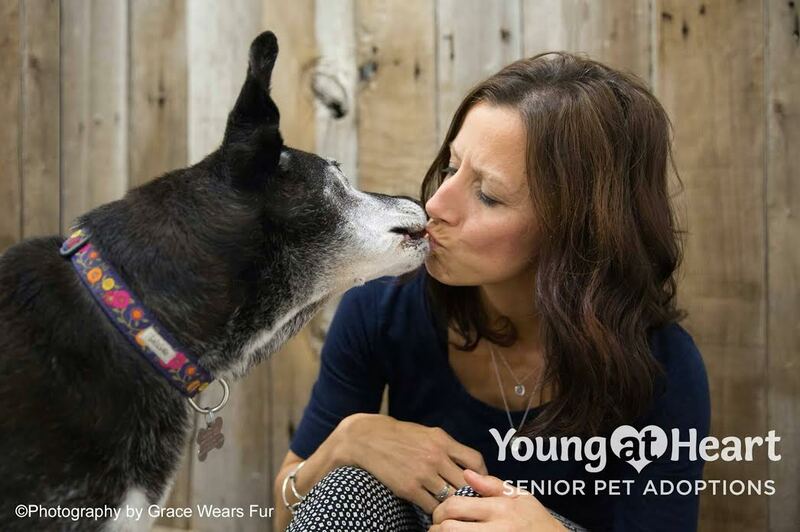 This 1-hour introduction to Young at Heart will get you started on the path to helping senior pets in need. You'll learn about the organization and ongoing volunteer opportunities.